We used data and science to determine the places in Pennsylvania where everyone sleeps safe and sound. Editor's Note: This article has been update for 2019. 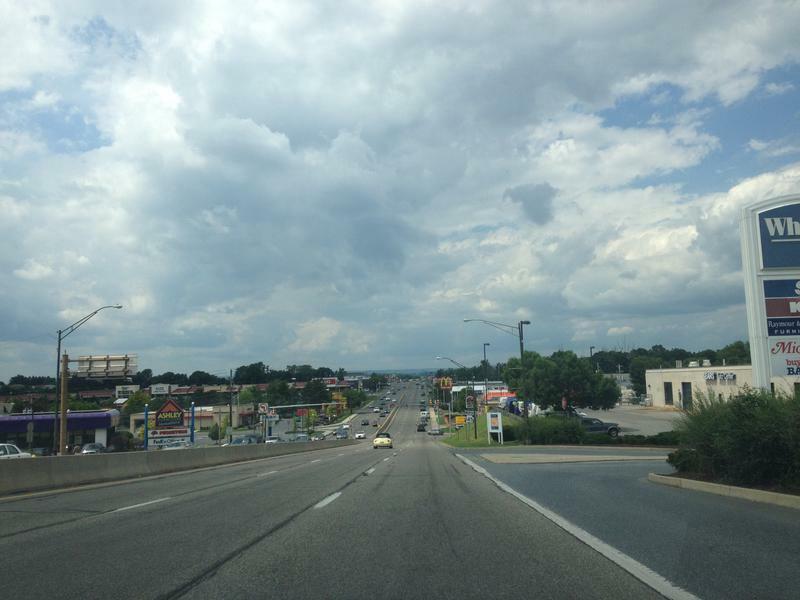 This is our fifth time rankings the safest places to live in Pennsylvania. The foundations of America's history? The Liberty Bell and Declaration of Independence? Pennsylvania is well known for Philly, which is also known as the "City of Brotherly Love." Perhaps that brotherly love stemmed from the rich historical roots in Philly, a city that was formerly America's first political hub before Washington, D.C. Independence Hall and Congress Hall have stood the test of time and are still visited by tourists. If you are a movie buff, or just a Nicolas Cage fan, National Treasure, a mysterious movie about the Masons and treasure, was based in Philly as well. Pennsylvania isn't just known for the infamous Philly, but also for their sports teams. If you are looking for a place where sports isn't that big a deal, you are looking at the wrong place. Whether you are a black, red, or green fan, you can be sure that Sundays are for more than just going to church. Pair that with a cold Yuengling and you may be a native! Add all that goodness to the beautiful nature reserves and Rocky, you will soon think that Pennsylvania is the best commonwealth around. HomeSnacks has PA down pat with our Top 30 Things in PA. But despite the amazing food, history, and football, what about more serious things, like housing and safety? Good thing HomeSnacks has that for you as well. Of the 189 biggest cities in Pennsylvania to rank, Fox Chapel ranked #1 on our safest cities in Pennsylvania in 2019. 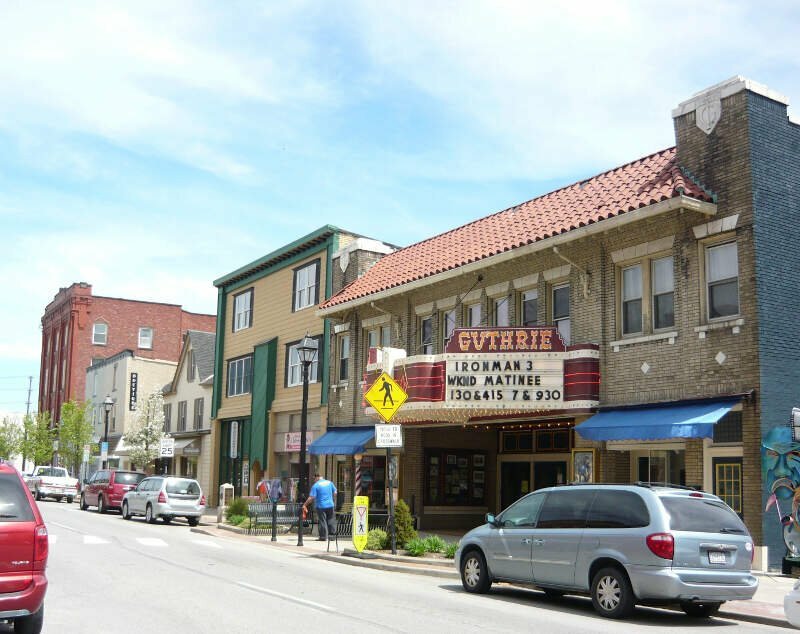 As a suburb of Pittsburgh, this little town's got a lot to offer. Keep reading to check out where your favorite city in PA ranked and to learn more how we crunched the numbers for this year's ranking. Fox Chapel takes the trophy this year as the safest place to live in Pennsylvania for 2019 -- a reward it should stick on its refrigerator for the next year. The town has the fourth safest violent crime rate and second lowest property crime rate in the state. Seeing as how chapel is in the name, it's probably safe to say they do unto their neighbor as they want done to them. Fox Chapel is a borough in Allegheny County and is a suburb of Pittsburgh located about 6 miles northeast of downtown. Franklin Park has moved down one single peg this year to the number two safest city in Pennsylvania. And while that might be a bit of a disappointment for the city -- it's still super safe and a model for basically everywhere else in the state. The city has the third safest violent crime rate and fifth safest property crime rate in the state. Violent crimes here are so rate that only the village elders remember them. Because every town has elders right? 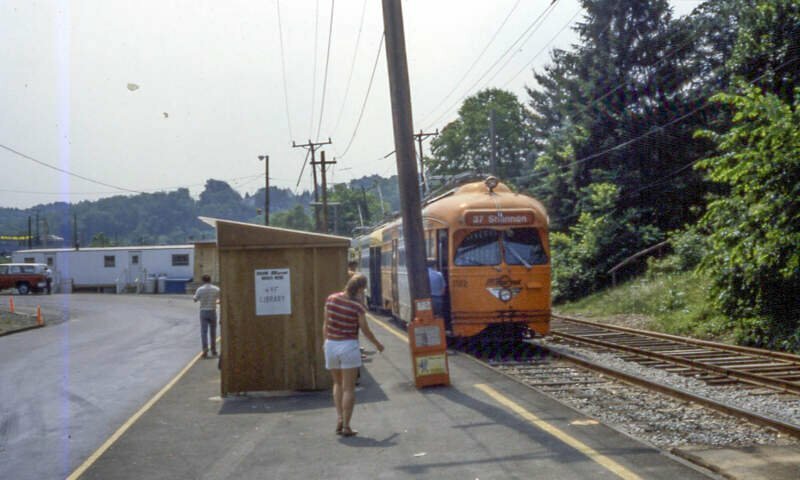 Franklin Park is located near the Western border and is a northern suburb of Pittsburgh. The next stop on our tour of the safest spots in Pennsylvania takes us to the Olyphant in the room -- Olyphant. The first year the city has reported data lands it with the sixth safest violent crime rate and the fourth safest property crime rate. With those stats, it's a wonder they didn't report their data previously -- they obviously had nothing to hide. 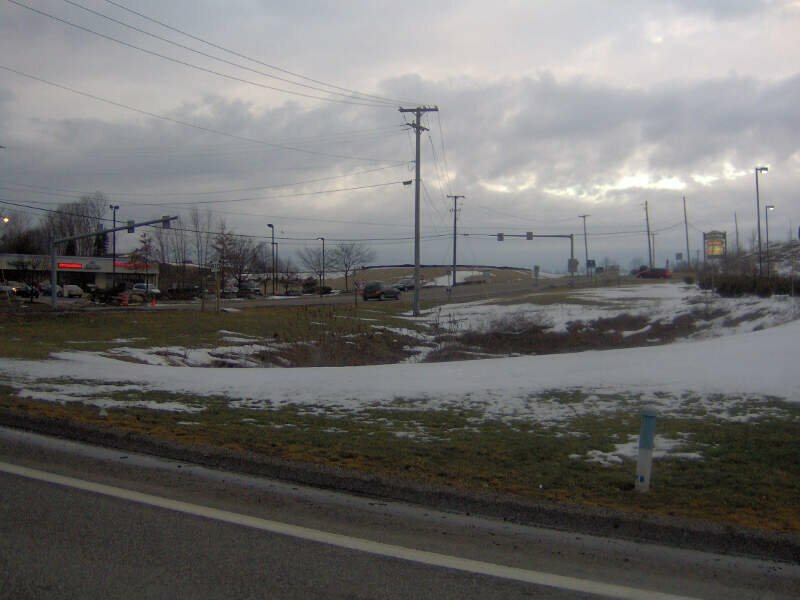 Olyphant is a borough in Lackawanna County approximately five miles northeast of Scranton on the Lackawanna River in the heart of the anthracite region of the State. Another Pittsburgh suburb, Whitehall maintained its fourth place ranking on our list of the safest cities in PA. The city rocks out when it comes to NOT having property crime -- it's the third lowest in the state. A place has got to be safe when the most exciting thing to do in town is checking out a bridge. 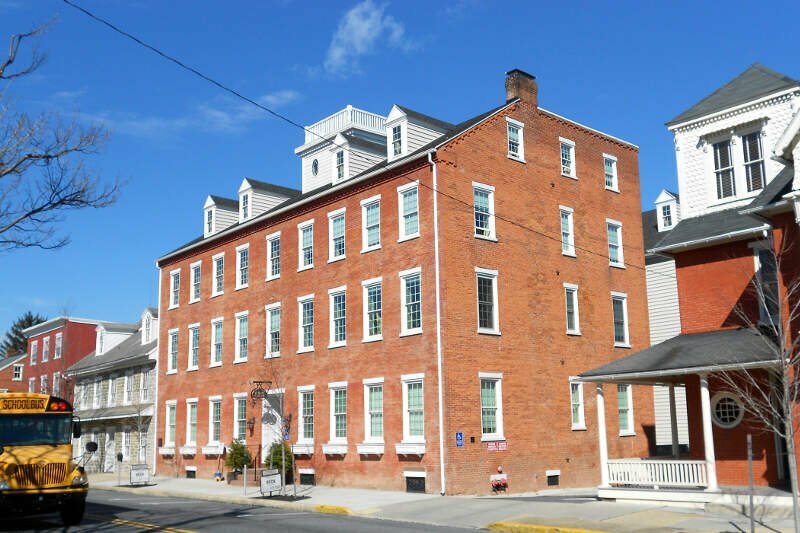 Lititz is not only super safe, but it's a great place to live -- it scored a 9.5 out of 10 on our SnackAbility score, which puts in the top 10-15% of cities in the country. And while Lititz's position on the list is down a bit from last year, violent and property crime rates are still really low. 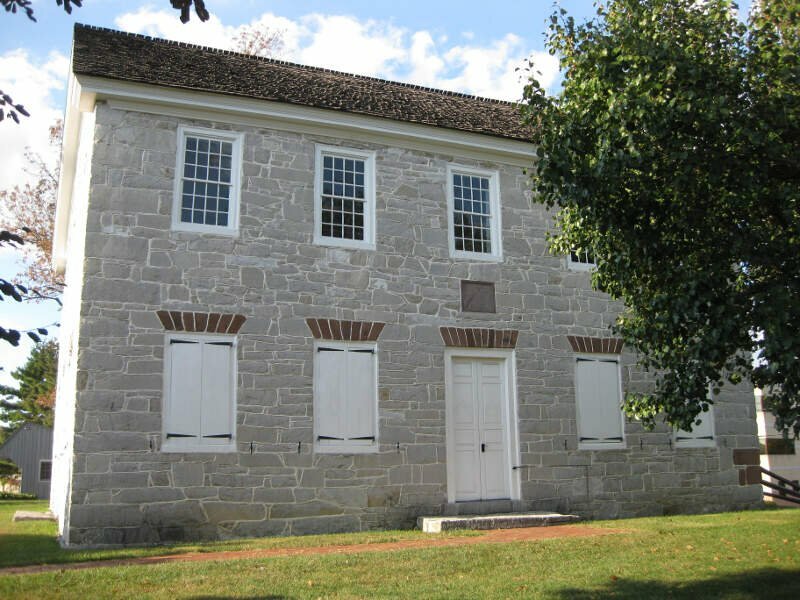 Lititz is a borough in Lancaster County, Pennsylvania, six miles north of the city of Lancaster. We've come to the summit of safe -- Clarks Summit ranks as the sixth safest place in Pennsylvania. Known for having the oldest standing house in the former Snook family house, built in 1837 and located on West Grove Street, well maybe it's not really known for that, Clarks Summit has the tenth lowest property crime in the state and a violent crime rate in the top 10%. Located in the Eastern part of the state, it is one of two cities on our list to be awarded a 10 / 10 for SnackAbility -- an honor worthy of a summit. I live in this town but I'm not from the area. I moved here in 2014 from Southern New Jersey. While the food options around here are not very good at all, there's lots of nature to see and lots of things to do outside. Favorite places in this area including hiking at Ricketts Glen State Park, skiing at Montage Mountain, concerts at Montage Mount, movies in Dickson City, etc. This is my castle on a cloud. This is my Castle Shannon -- the seventh safest place in Pennsylvania. When they're not singing songs from Les Miserable, the town of Castle Shannon is actively avoiding crime as it scores in the top 20% of places in PA for both violent and property crime. 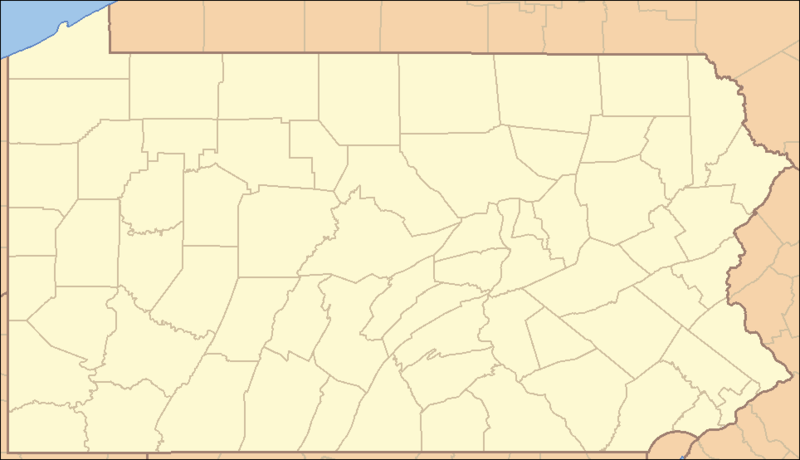 Castle Shannon is a borough in Allegheny County which makes it yet another Pittsburgh Suburb. Where the heck are all the Philly burbs? We all love going to camp in the summer. It's a great time in your childhood when you don't have a care in the world and everything is rosy. And that's just what Camp Hill is like when it comes to crime as it ranks eighth best in Pennsylvania. While both violent crime and property crime are low here, we'd like to point out the first 10 / 10 on SnackAbility to grace the list. Camp Hill in ranks in the top 5% of cities in America with combination of safety, a great economy, and plenty of things to do. It's like camp for adults located right outside Harrisburg. 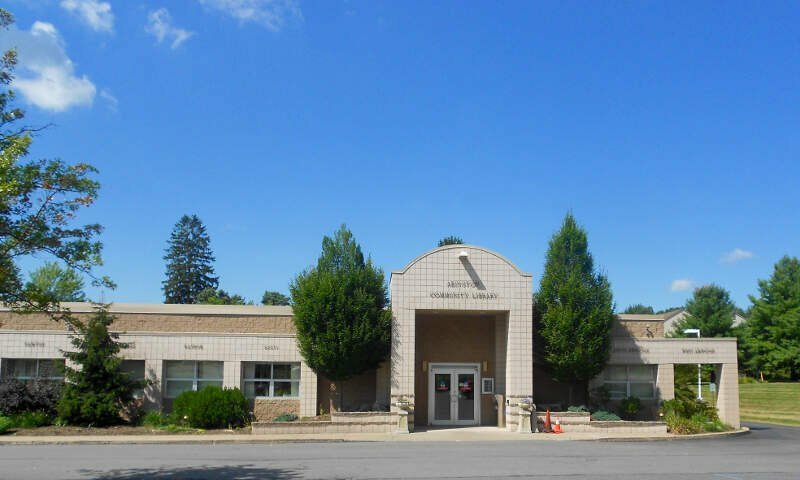 Another big jumper on our list this year was Grove City which climbed a solid twenty five positions to nab the ninth overall spot and its first ranking in the top ten for any of our Pennsylvania lists. Why is it so safe here? It could be the high number of college educated adults (Some 33%+ plus of the population) or the sub 2.5% unemployment rate. It's hard to rob your neighbor when you're to busy reading books or working. Grove City is North of Pittsburgh, but kidna out in the countryside a bit. 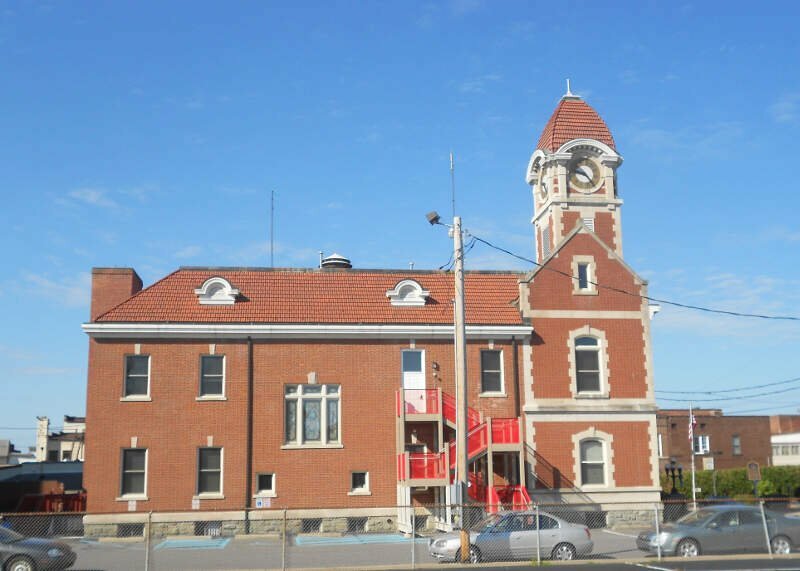 Rounding out the top ten safest places to live in Pennsylvania for 2019 goes to Birdsboro. In case you were wondering what the best boro is, Birdsboro would like to fly to the top of list. This is massive jump for the Bird (A nickname I just gave it, not a legit nickname) -- a solid 42 places from last year. While property crime is still kinda high for these top ten cities, the Bird plays with big birds when it comes to violent crimes with a rate that's top five in Pennsylvania. Birdsboro is a borough in Berks County located along the Schuylkill River and is 8 miles southeast of Reading (If anyone knows where that is).. While there are surveys and public polls on what cities in a state are the safest, we didn't want to rely on speculation and opinion. Instead, we looked at the hard numbers from the FBI's most recent report of crime (Sept 2018) in Pennsylvania. For example, there were a total of 15 crimes committed in Fox Chapel which had a reported population of 5,329. That means the number of crimes per capita is 0.0028 which translates into a 1 in 355 chance of being the victim of a crime. We only looked at cities that have populations of more than 5,000 people reported to the FBI in 2017. This left us with a total of 189 of the biggest cities in Pennsylvania to rank. We ranked each city for each criteria from 1 to 189 where 1 in any particular category is the safest. Next, we averaged each places two criteria to create a Safety Index. We crowned the place with the lowest overall Safety Score "The Safest Place In Pennsylvania". The safest city, based on our criteria, is Fox Chapel. 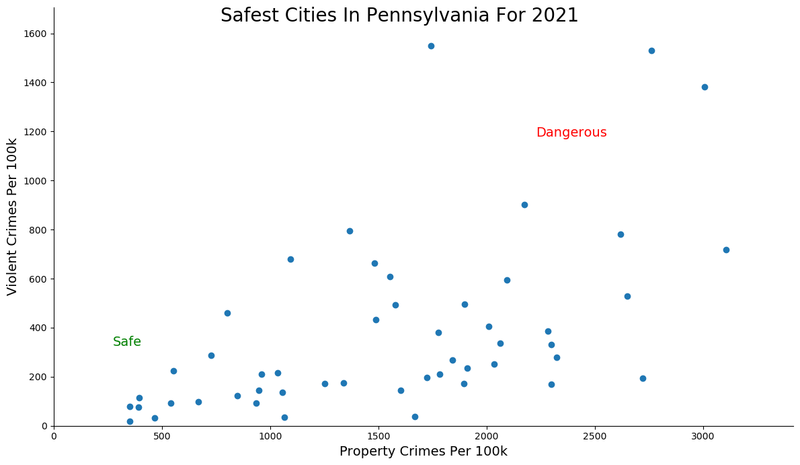 The most dangerous city in Pennsylvania? Duquesne, where residents had a 1 in 18 chance of being the victim of a crime. 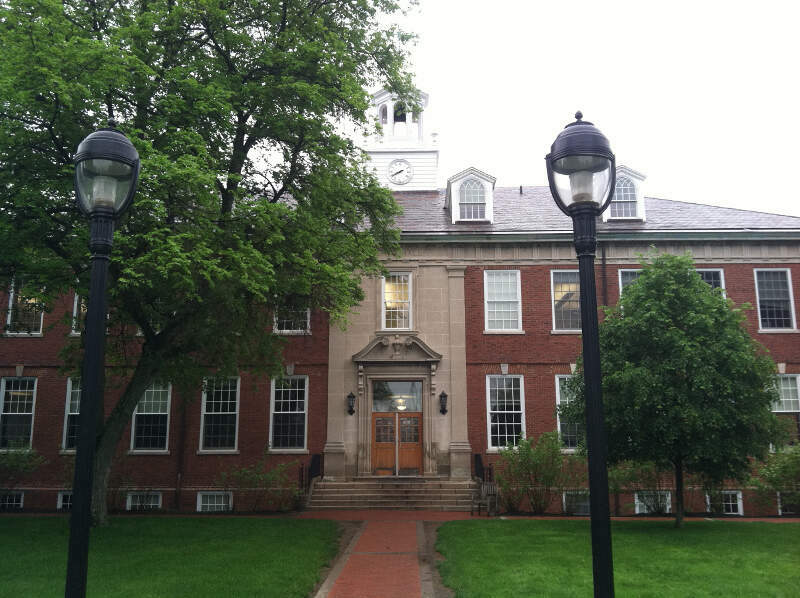 Looking at the data, you can tell that Fox Chapel is as safe as they come, according to science and data. But as most Pennsylvania residents would agree, almost every place here has its safe and not safe parts. So just make sure you're informed ahead of time. Where Are The 10 Safest Cities In Pennsylvania For 2019?